You will be able to play up to 100 paylines to have in live play on ever single base game spin on the Dragon Lines Pokie game you have chosen to play off and that always will ensure that if you play max bet spins you will never miss out on any winning combinations forming as you play it! There are also plenty of different coin value options on offer on the Dragon Lines Pokie game, and it is worth noting that Ainsworth not only design online pokies but they also designed casino pokies that are found in casino venues all over the world, so there is a very good chance you may have actually played their Pokie machines before at one time or another. 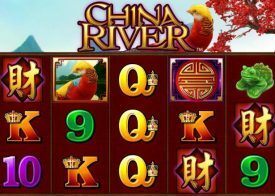 This particular pokie machine does come with a very obvious Asia theme which is made complete with special sound effects and reel symbol animations too, you also have the chance of winning a 1000 coin base game jackpot when playing just one coin on each of your activate pay lines, so the more coins you do decide to wager the more you stand to win. 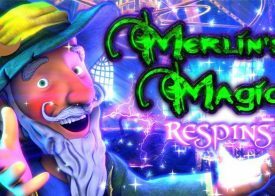 Also whenever you have spun in at least three of the scatter symbols then you will be rewarded for doing so with a set of 10 free spins, on which the pay lines and stake you wagered on the spin that triggered the feature will be in live play for the duration of that free spins bonus feature round. We have played the Dragon Lines Pokie for quite a while now and have always found it to be a great playing game, however they do say that the only way you are going to find out if you like anything is to actually try it and as you can play the Dragon Lines Pokie for free online directly from our website why not spend a few minutes doing just that to get to grips with the way it plays and pays too! 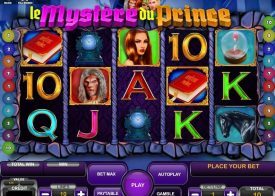 The following section of this Dragon Lines Pokie game review is aimed at passing onto you a few more bits of information about the way this Pokie game has been designed, as below you will find several questions that first time Pokie players of this Pokie machine will want to know the answers too. How high is the long term RTP of the Dragon Lines Pokie? 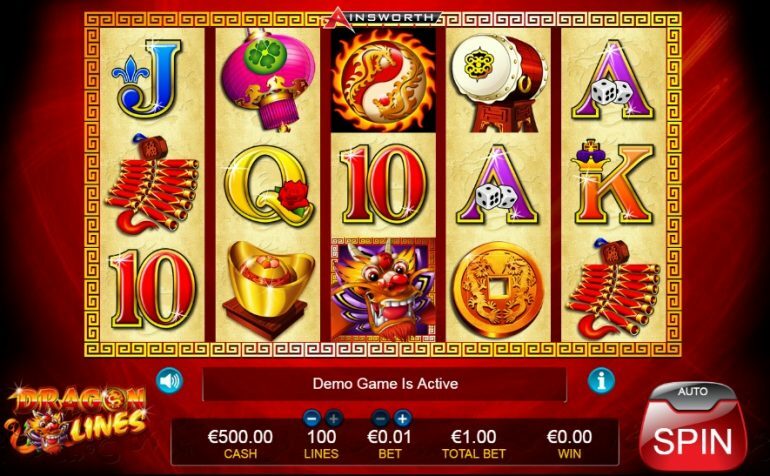 The Dragon Lines Pokie machine is one that we do feel you will always get plenty of winning opportunities on when you play it, and we can say that with complete confidence for this Ainsworth designed Pokie games long term expected RTP has been set at 94.30%. You will find that by playing the Dragon Lines Pokie game for free then you will be able to claim bonuses when you make a deposit into your casino account at many of the sites offering this and other Ainsworth pokie games and those bonuses are never going to be available to you in any land based casino in Australia, also some much more generous comps will also be available to you at online and mobile casino sites. Is this a fully rounded Ainsworth Pokie game? 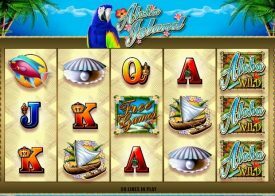 There are several factors and aspects of a Pokie machine that is going to make it a fully rounded Pokie game and those things include lots of pay table listed winning payouts, exciting and potentially high paying bonus games coupled with a high payout percentage, as the Dragon Lines Pokie game from Ainsworth can certainly be called a fully rounded Pokie as it offers all of those things to real money players!